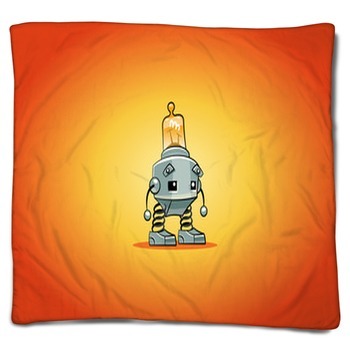 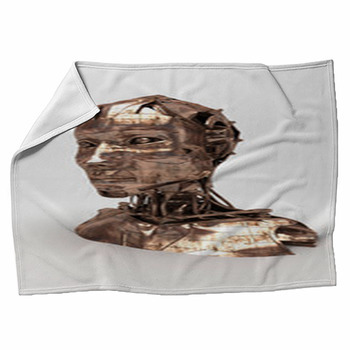 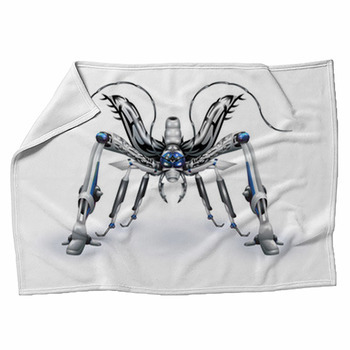 Comfy fleece blankets are here in a wide selection of Robot styles. 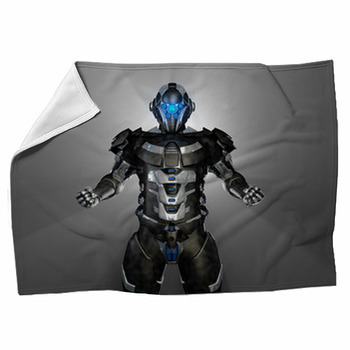 Snuggle up in a comfortable throw blanket and get cozy tonight. 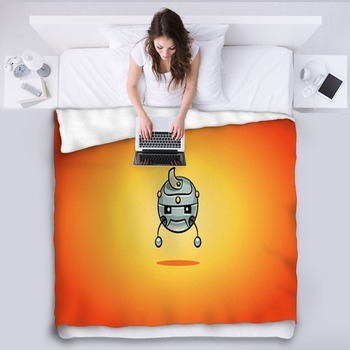 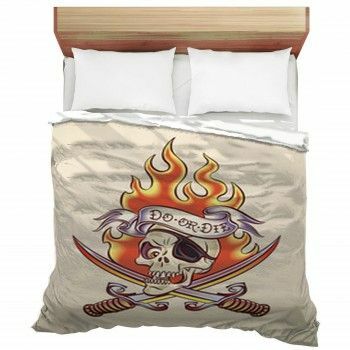 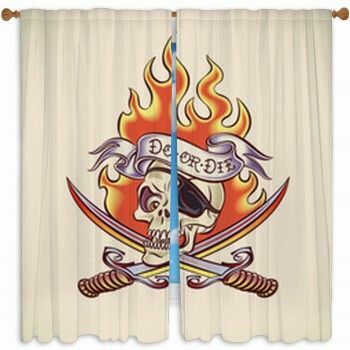 Or pick a bed blanket size to turn your sleeping space into a visual work of art.